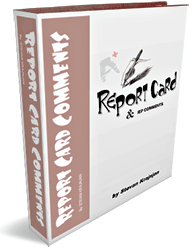 TIMESAVERS for TEACHERS specializes in report card comments/end of year remarks, printable classroom forms, worksheets, spelling activities, practical teacher tools, and downloadable teacher resources that improve classroom management, saving teachers valuable time. 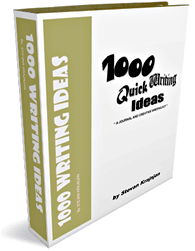 Be well organized and a better prepared teacher by using these 11 Popular Books in your classroom… and have more time for other things in life! 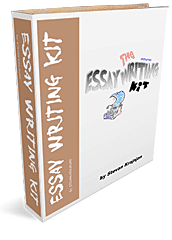 THE ESSAY WRITING KIT: a unique interactive, essay planning tool designed to help students organize and make all common essay planning and writing tasks simpler and far less frustrating. 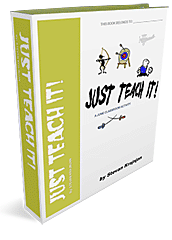 JUST TEACH IT! 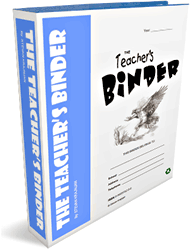 is a 31 page complete unit that helps teachers and students end their academic year with a ?bang?. Every student gets to research, prepare and teach classmates a lesson, skill or an activity that they do well. 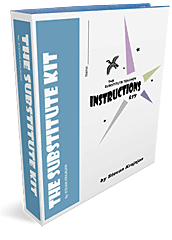 Clear instructions, well organized information and detailed evaluation sheets are included. Saves 1.5 months of planning! 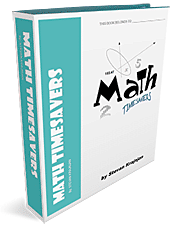 MATH TIMESAVERS - often used classroom math forms, useful and printable pages for the Intermediate & Junior math classroom. 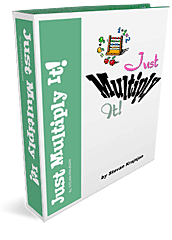 JUST MULTIPLY ITt! systematically identifies, records and remedies areas of the multiplication table that have not yet been committed to memory. 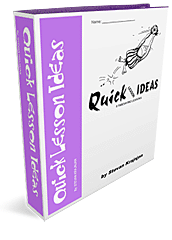 QUICK LESSON IDEAS: 8 quick, easy-to-use, printable lessons for the busy 4-8 language or core teacher. 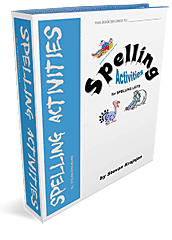 Activities and evaluation rubrics are included. 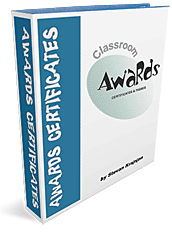 CLASSROOM AWARDS, CERTIFICATES AND PASSES - complete collection of visually attractive classroom awards, certificates and often-used passes.